We offer one-to-one tutorials and workshops in many areas from software and hardware skills through to video production techniques and drawing classes. After Effects workshops start 4th November! 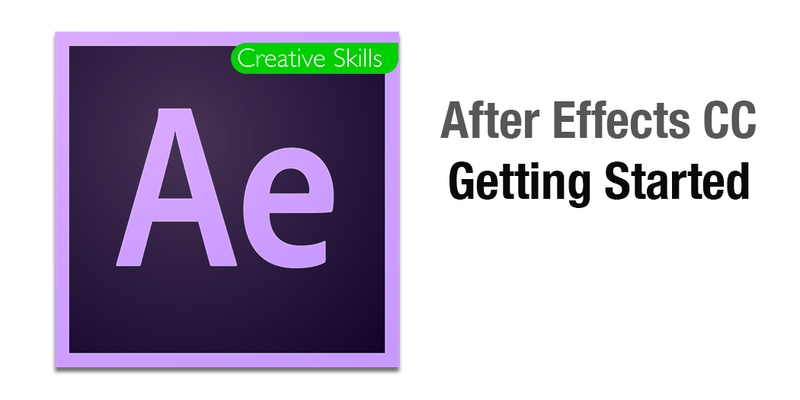 We are running Wednesday afternoon workshops in Adobe After Effects starting on Wednesday 4th November. These workshops are open to all CCi students regardless of course or level. Need to use create motion graphics or titles? Would like to learn animation techniques or simple visual effects? This could be for you! All you need to do is register here.